True Water Australia would like to welcome Greg Bell to the team. Greg joined the True Water Australia team in January as a site consultant and domestic project manager for home septic systems. Greg previously ran his own business for 15 years and has extensive experience in the wastewater management industry including site construction, drainage, sewage treatment irrigation, irrigation design and landscape construction. 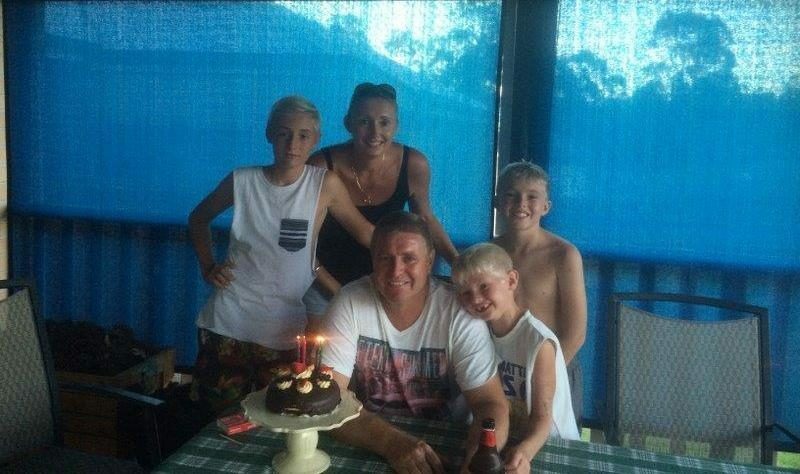 Greg, who is married to Wendy, has three children and moved to the area from the Sunshine Coast where he had lived for 25 years. “We were looking for a change of lifestyle that suited our whole family. We had been long term visitors to the area as my wife grew up here and remembered the area fondly so it was an obvious choice. Everything just fell into place when I gained employment at True Water Australia.” said Greg.